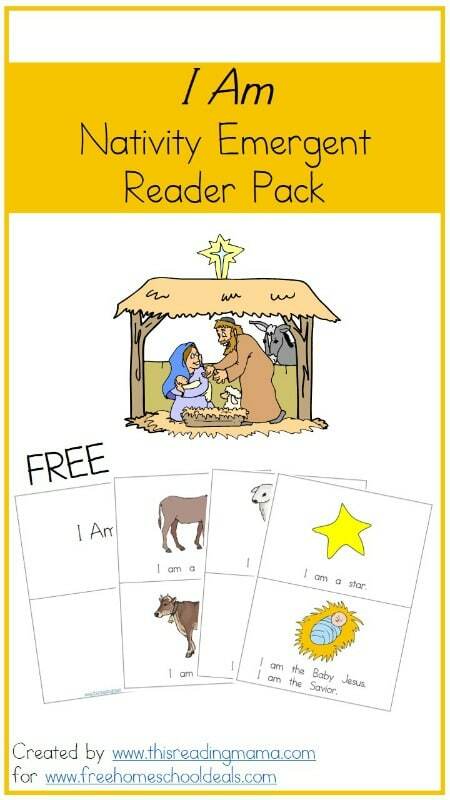 Here are 38 new homeschool freebies, deals, and resources from Free Homeschool Deals for 12/12/17! 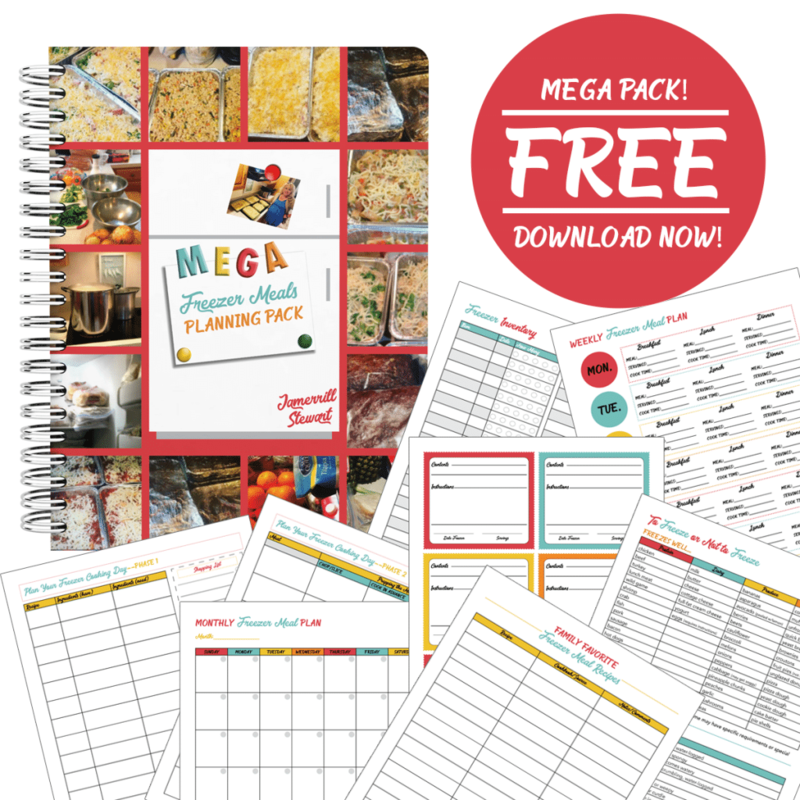 Mega Freezer Meals Planning Pack for FREE! 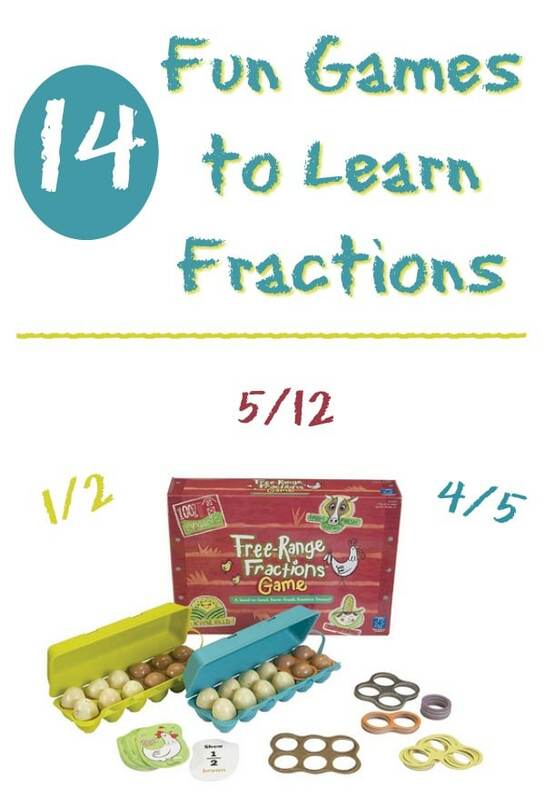 What’s in the FREE Mega Freezer Meals Planning Pack? 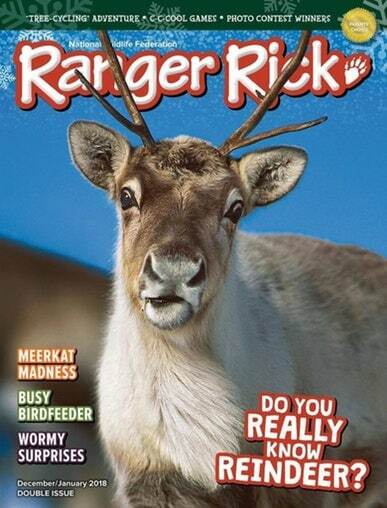 The Mega Freezer Meals Planning Pack includes: Freezer Inventory, Plan Your Freezer Cooking Day – Phase One, Plan Your Freezer Cooking Day – Phase Two, Weekly Freezer Meal Planning, Monthly Freezer Meal Planning, Freezer Meal Labels, Family Favorites Freezer Meals Recipe List, and a What To Freeze/What Not To Freeze – Reference Page! 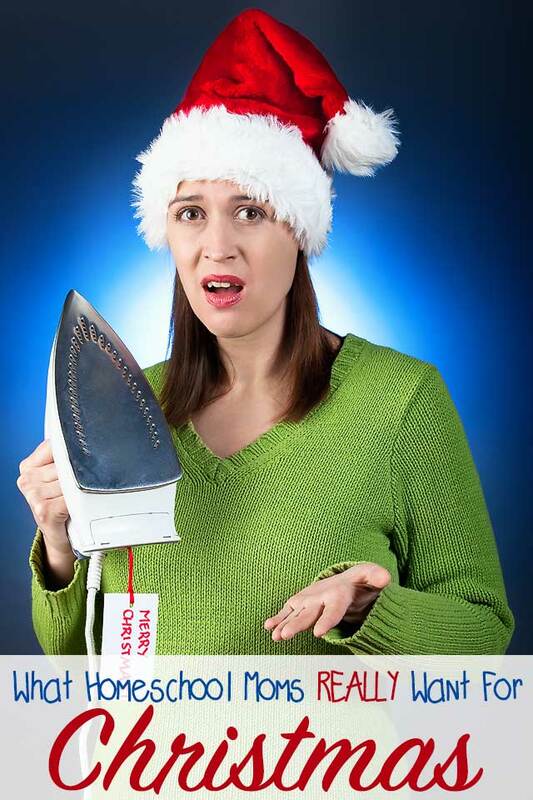 Click here to get your free Mega Freezer Meals Planning Pack today! 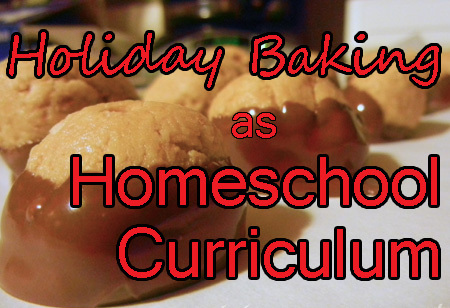 #ad **HOMESCHOOL HOLIDAY DREAM! 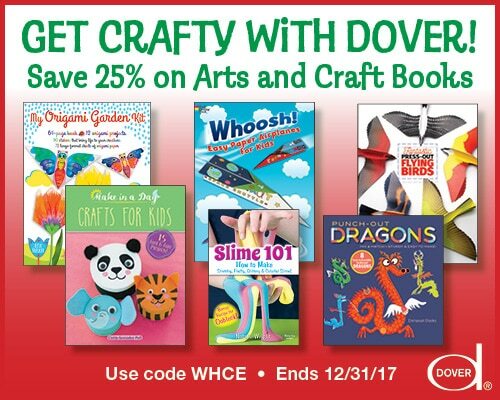 ** –>25% OFF DOVER ARTS AND CRAFT BOOKS! 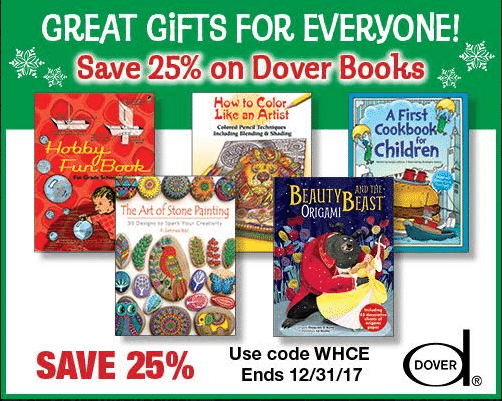 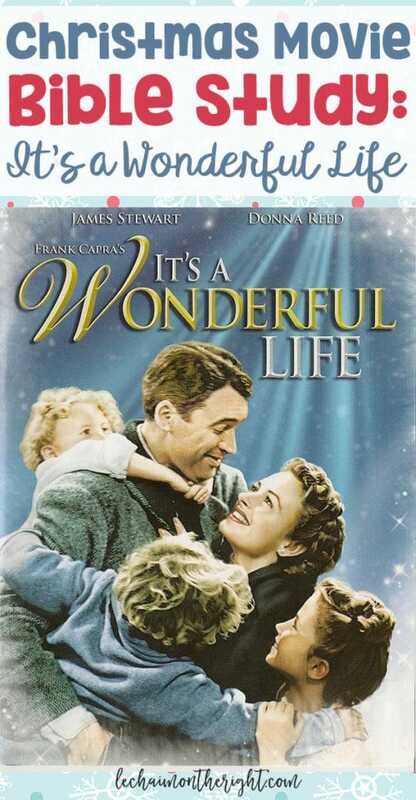 Start your holiday shopping with FHD sponsor Dover Publications​ arts and craft books for children! 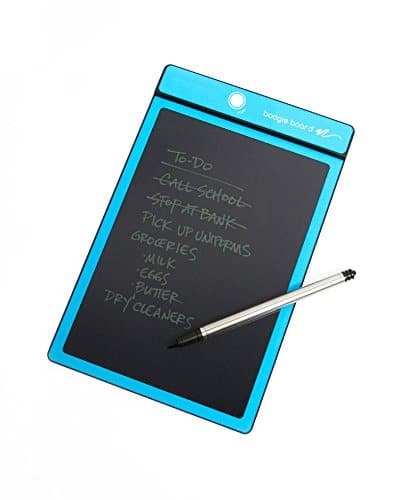 Their origami storybooks will delight youngsters that love reading and paper folding. 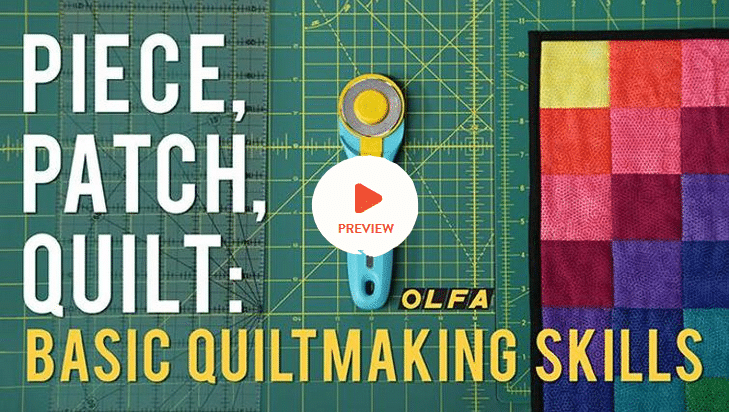 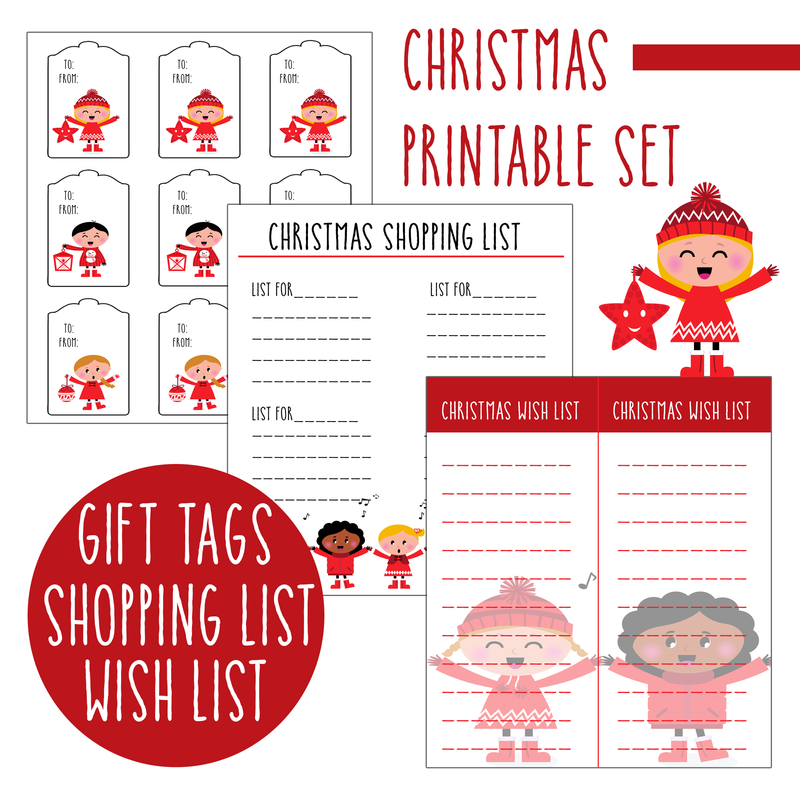 You’ll find easy drawing guides, journaling, Fairytale Theater paper dolls, finger puppets, moldable clay and sand project, and more. 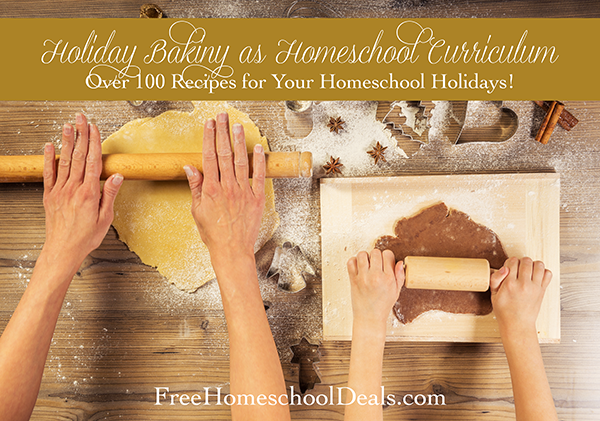 Holiday Baking as Homeschool Curriculum — Over 100+ Recipes! 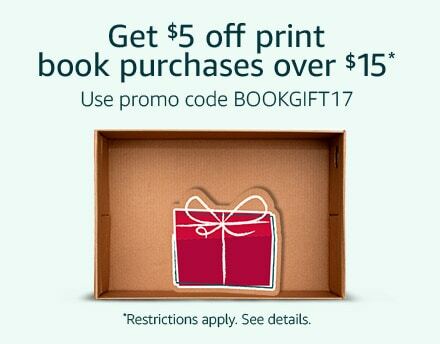 $5 Off a $15 Book Purchase at Amazon! 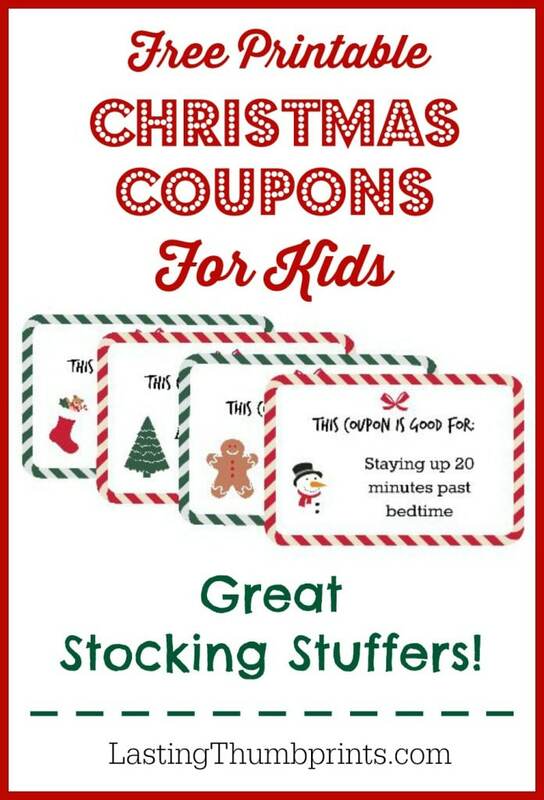 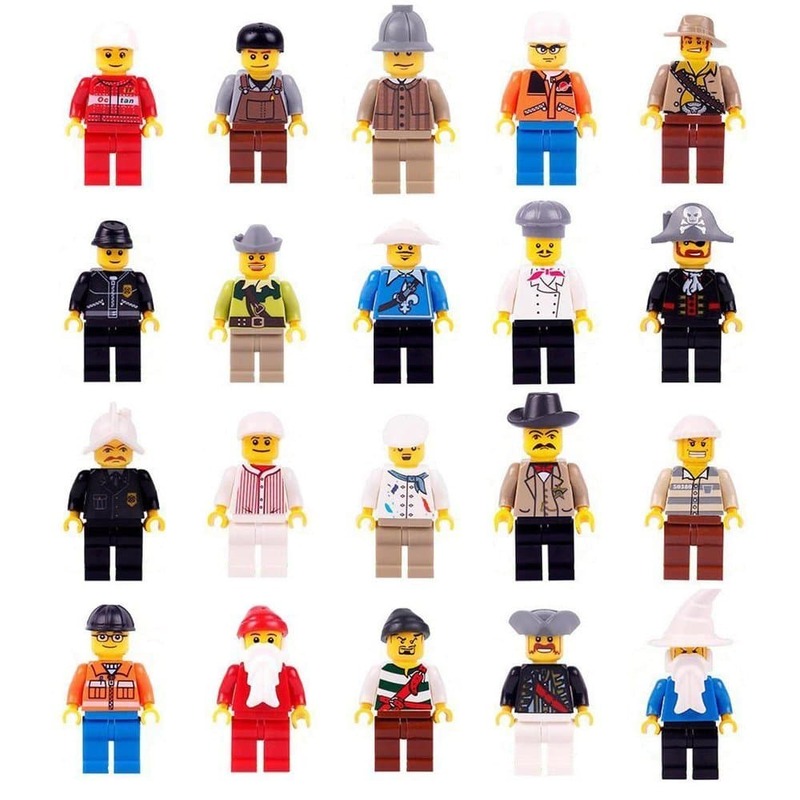 25% Off Dover Products – Great Gifts for Everyone!